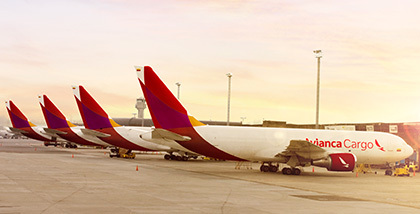 We offer a new fleet of cargo aircraft unique in the americas comprised of four A330-200F and one B767-300F. We fulfill our commitment of renewing our fleet, offering more and better options to our customers. Length: 186 ft 1 in. Diameter: 197 ft 3 In.